This Vertical Filing Cabinet is the best selling Office Furniture for commercial use in office. 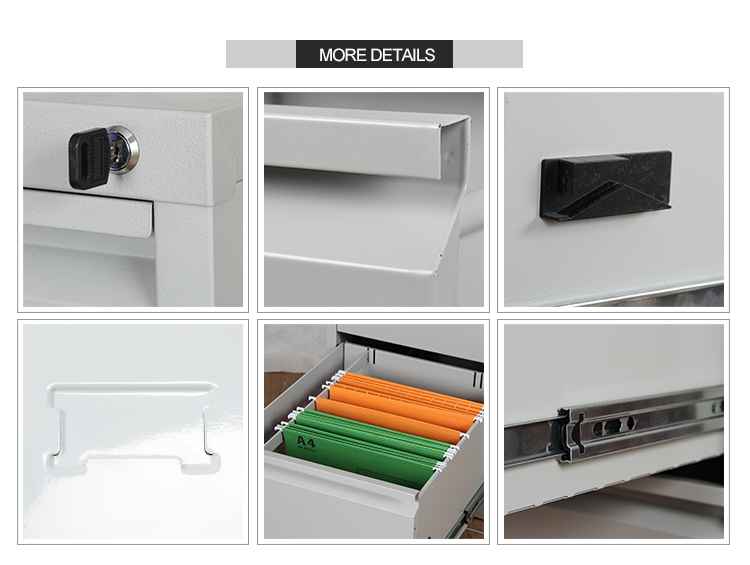 With precision ball bearing suspension, Drawer File Cabinet can be operated smoothly. Masyounger office furniture design this metal file cabinets to accommodate any size hanging files because of follower wires included. 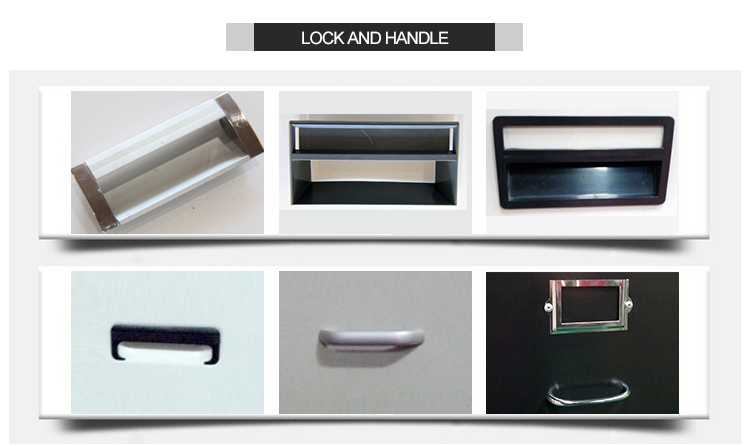 The feature of core removable lock secures all drawers one time. Grey and black finish keep office looking organized. 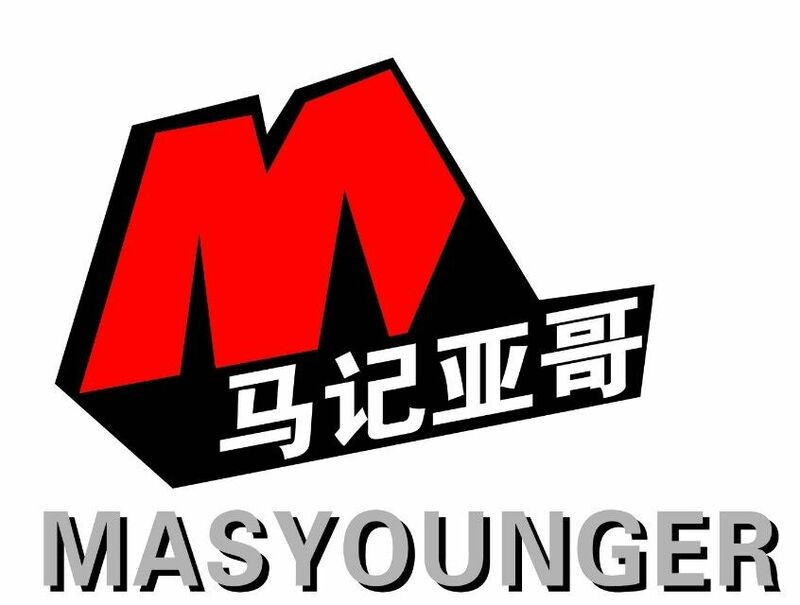 Masyounger Metal Office Furniture provides certification of SGS, BV, ISO14001, ISO9001. Looking for ideal Ikea Erik File Cabinet Manufacturer & supplier ? We have a wide selection at great prices to help you get creative. All the Target Filing Cabinet are quality guaranteed. We are China Origin Factory of Storage Furniture Office. If you have any question, please feel free to contact us.